Specialising in website and database design for interactive sites with content management systems (CMS) to allow the end user to update their own site. 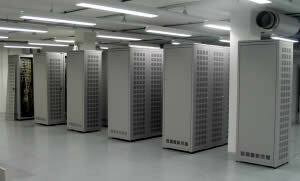 Networking and wireless networking consultants. Hosting and Domain Name management. Graphic arts, brochure design, flash animation. For all your internet and intranet needs contact Web55 Internet. Based in Sydney, Australia, established since 1999.